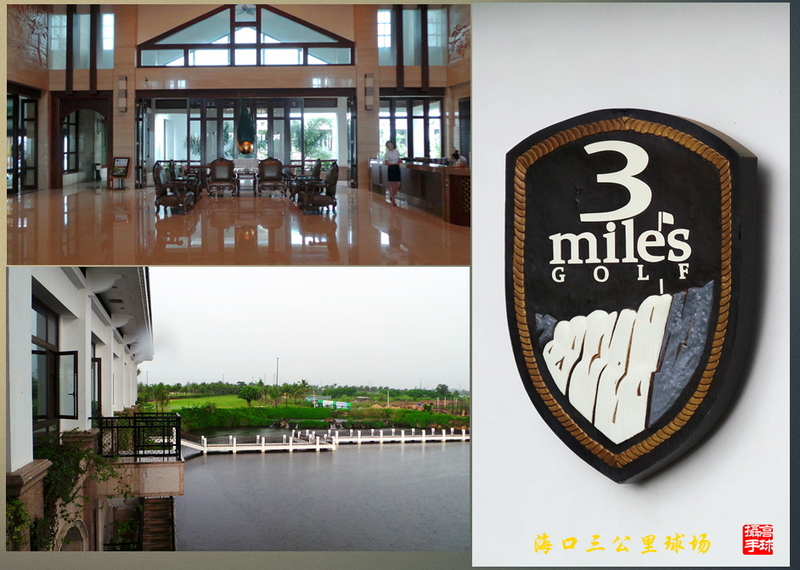 Haikou Hainan Island Golfing Package for 3 rounds at 3-Mile Golf Club, Mangrove Golf Club & Meilan Golf Club. Arrival at Haikou Airport before 12 noontime, then to play at 3-Mile 3公里 Golf Club with tee off before 2 pm, stay in Huangma Holiday Hotel right in the center of Qilou Old Street with easy access to local shops and restaurants. Day 4: Check out hotel for your flight home. Private van transfers for the above schedule for golfing and dinner, up to 9 hours/day. 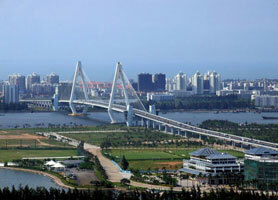 How to make reservation for Haikou Hainan Island Golfing Package for 3 rounds? 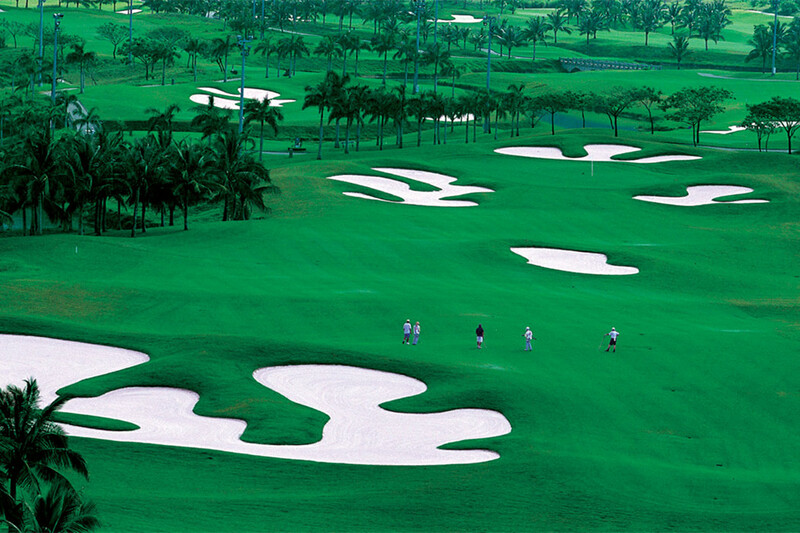 For a tailor-made Haikou Hainan Island Golfing Package, or want to know where to play and how to plan your Hainan Island Golfing Package, simply write a short email (caddie@sunnysanya.com) to Caddie who has lived on Hainan Island over 20 years with personal experiences and local knowledge of Haikou Hainan Golfing Packages and Haikou Hainan Golf Clubs.